The SOCCER portion of your party runs 60 minutes. 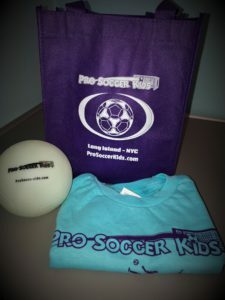 We can enhance your party or provide the main event: Soccer Fun! You may provide (optional) invitations, decorations, food, refreshments. Pricing: $225 for up to 10 guests/players, $20 per each additional player. 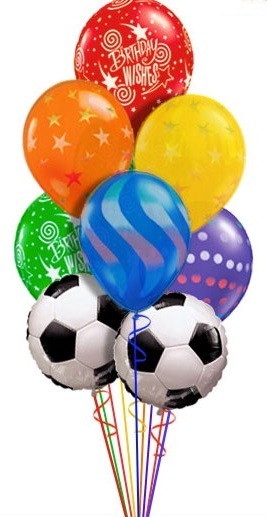 Prices do NOT include site rental fee (for soccer field or gym), or catering (cake, snacks, etc). Please call 516-766-5437 to reserve your date and discuss party details.